Tight end Ricky Seals-Jones Ready to Have Big Season for the Cardinals? Tight end Ricky Seals-Jones is expected to be the “breakout” player for the Arizona Cardinals in 2018 according to Mike Jurecki of azcardinals.com via The Redzone.org. After being signed as an undrafted free agent out of Texas A&M in 2017, Seals-Jones flashed big-play ability albeit on limited snaps for a 12/201/3 line as a rookie in 10 regular season games and a 16.8 yards-per-catch average. The Cardinals did not add any tight end help in the draft this season other than a pair of end-of-roster undrafted rookies and injured veteran Jermaine Gresham may not be ready by Week 1, making the 23-year-old Seals-Jones basically the only game in town. The former college wide receiver stands 6’5″, 243 pounds and should make a tempting target in the red zone for either veteran QB Sam Bradford and/or first-round pick Josh Rosen. 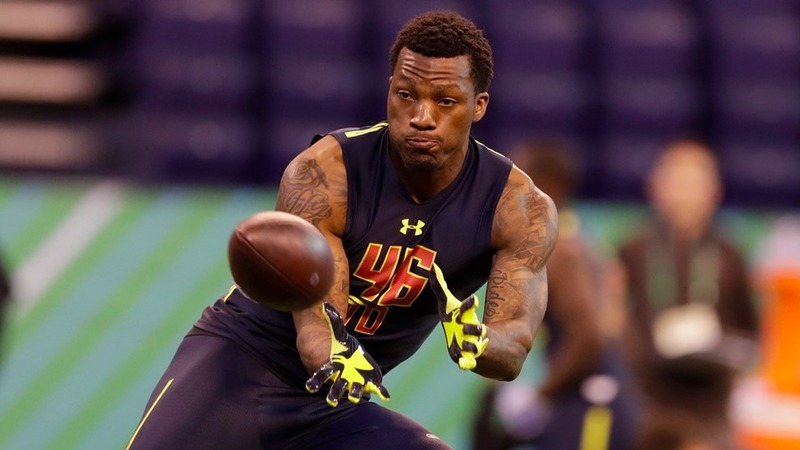 To truly become a No.1 tight end, however, Seals-Jones needs to improve his blocking skills.